This is the must-see festival for all you music lovers out there, no matter your preferred genre! 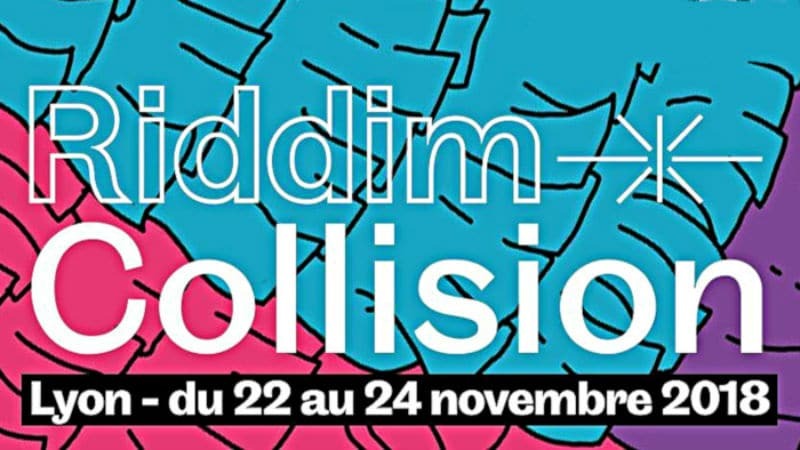 For the 20th year in a row, Lyon’s famous Riddim Collision Festival is back from November 22nd to 24th 2018. This event, focused on Lyonnais culture, is at its 20th edition. During the Riddim Collision Festival, the spotlight is given to Lyon’s best, up and coming artists in the music industry, as well as the city in itself. Big or small, industrial or specially-made concert halls, artists perform in a variety of places, right in the heart of the city, to show its diversity. 29 artists will be performing throughout the 3 days. On Thursday, November 22nd, the festival will be on from 7 PM to 5 AM, for 8 to 18€. At La Plateforme, you can listen to The Mauskovic Dance Band, Képa, Voilaaa Soundsystem and Ko Shin Moon. Check out Usé or La Jungle at Sirius. Finally, Damé and ڭليثرGlitter٥٥ will be performing at La Marquise. On Friday the 23rd, same opening hours but the tickets are at 10 to 25€ and all performances will be presented at Ninkasi. The list of artists includes Jazzy Bazz, Nadsat and Casual Gabberz, Voiron, Krampf, Sentimental Rave, Malt Funk, Asco, Bass Majesty, Spy Antik, Dudz, Bor & Mar, and Will.8. For the last night, Saturday the 24th, Le Transbordeur is opening its doors from 8 PM to 5 AM. For the price of 25 to 30 €, you’ll get to see Jeanne Added, Laake, Corine, La Mverte, Ambeyance and Corps. This festival is meant to have a little something for everyone: all genres and all types of artists are represented. For those of you who just want to go to certain events, there are particular passes available: check out their website for any information you may need.